After spending 13 years in the corporate world (financial industry) recruiting, training, and developing employees, I came to a cross roads of what my future would be. My existence in this life had been engulfed with “work” and trying to become “successful.” In this pursuit, I actually lost myself in it all. Financially, I was doing great (earning 6 figures), but I was working so much that my relationship with my wife, son, and even involvement in community service had diminished. My health was also deteriorating. Like many people, I had an epiphany; an “Aha!” moment, where I saw where I was, and realized I was not happy with myself and who I had allowed myself to become; I had not I went all in and made a decision to start my company Elevation Consulting Firm to not only make a living, but to make an impact. I am dedicated to working with companies and organizations, helping them by growing their people using personal development. 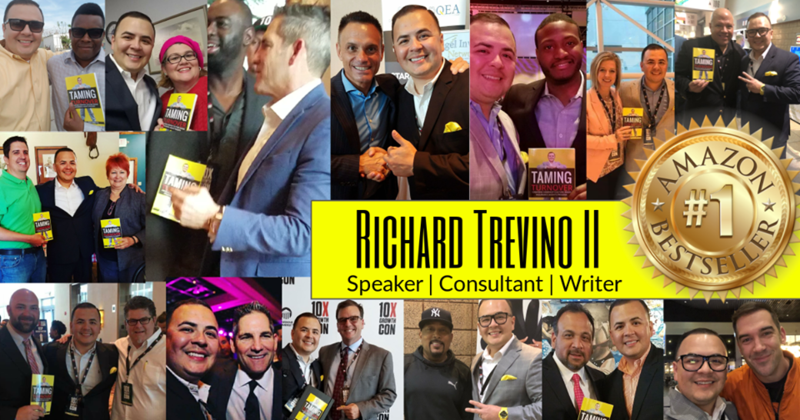 I have traveled to multiple countries and have worked with some of the largest brands in the world, pouring into their people using motivational consulting and proven techniques that help my audience not only comprehend the information, but also retain the information. These great opportunities allow me to serve others on a global platform, but one of the greatest fulfillments in my life serving others is at my local church where we work with many individuals and families finding their way in life and in search of their journey with faith. Some even coming off of the streets, some dealing with addictions, and going through a process of change in their lives. 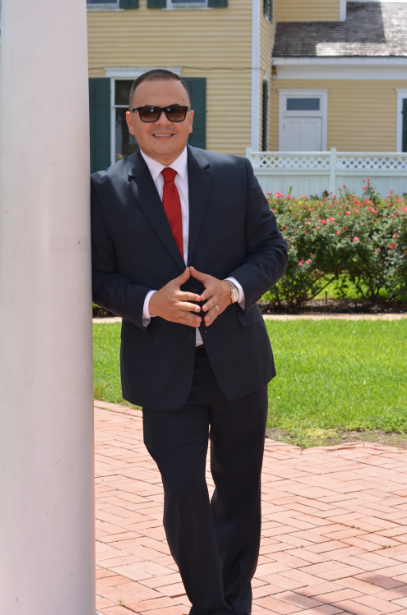 All of my efforts to help others through business and community service are based upon my deep rooted belief of using my talents, abilities, and resources to help others elevate to the next level in their life! In January of 2017, I wrote and published my first book “Taming Turnover”. I was honored to have hit the Amazon #1 Best Sellers status and #1 Hot New Release in multiple categories; having sold internationally. The book was written from my 11+ years in the insurance industry and 9+ years managing and developing teams in the same industry. I have been trusted to share my expertise with the audiences of some of the largest personal and professional development publications in the world. I contribute personal and professional development expertise to their hundreds of millions of viewers. Whether providing solutions through consulting, training, inspirational speaking, or coaching, our mission is to ELEVATE people to the next level in their professional and personal development. So what results do we provide for you and your company? Increased employee engagement, a boost in company morale, reduction in turnover rate, and more productive employees.